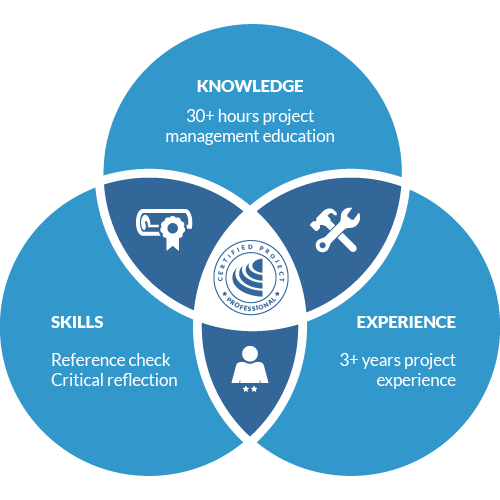 The four (4) day ARC workshop for Certified Project Professionals is suitable for candidates who meet the knowledge and experience standards for Certification at this level. In small, dynamic teams, candidates initiate, plan, deliver and close an actual project with real-world implications – this is not a simulated or role-play learning activity. Candidates are further introduced to and gifted a range of tools, templates and software that are used in contemporary work environments across a range of diverse industries. Led by proven industry experts, the ARC CPP workshop is at the cutting-edge of project practice, challenging candidates to work within the triple constraints to deliver tangible success. Candidates who successfully complete the ARC CPP workshop are admitted to the Institute of Project Management as Certified Project Professionals (CPPs). How do I know someone is a genuine CPP? You can look-up CPPs via our public directory of Certification holders. Do I have to complete CPO before CPP? 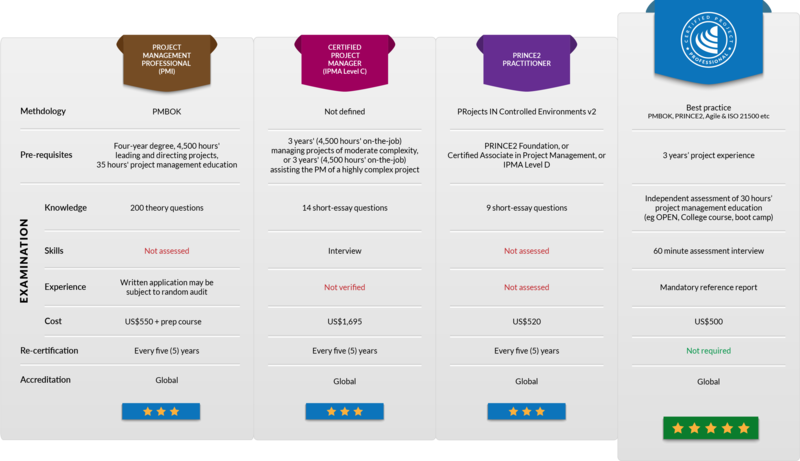 The knowledge standards for CPO are the same for CPP – an examination of 30 hours of project management education. 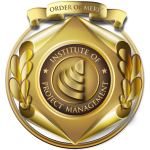 Not only will you save yourself the CPO assessment fee; you will be retrospectively awarded CPO upon being admitted to the Institute as a CPP. 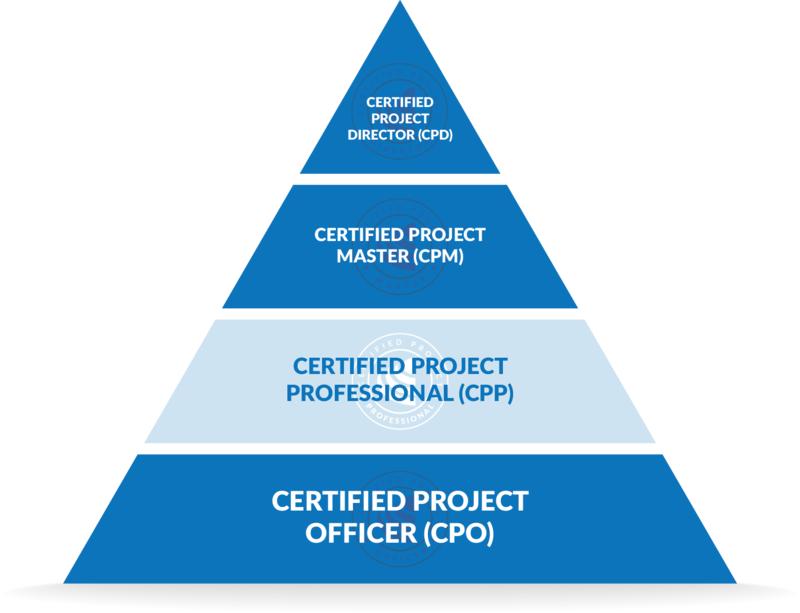 Certified Project Professionals are encouraged to continue their professional development through practice and be progressively assessed at higher levels as they develop the requisite skills and experience. 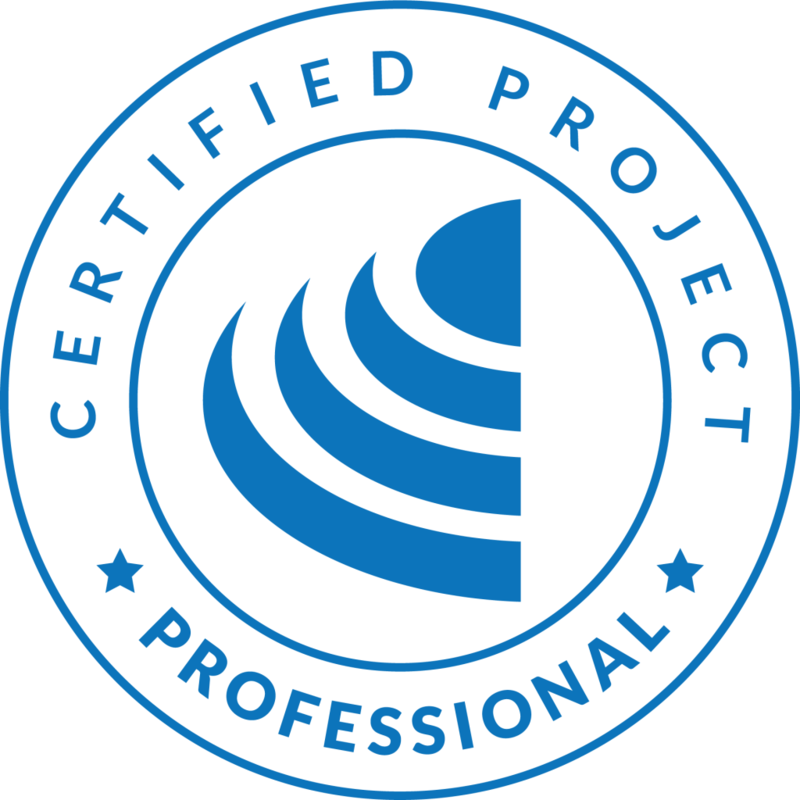 Certified Project Professionals are encouraged to connect with their assessor(s) on LinkedIn.